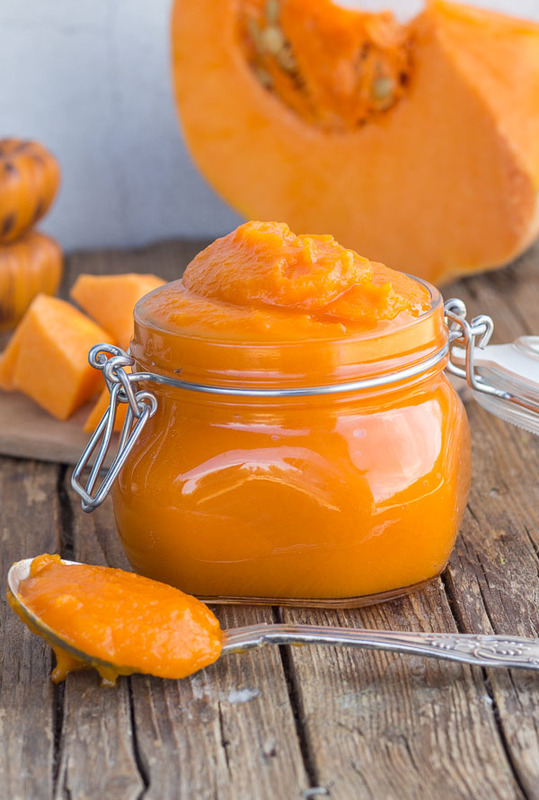 Easy Homemade Pumpkin Puree, fast and easy with no additives. The perfect solution to store bought. 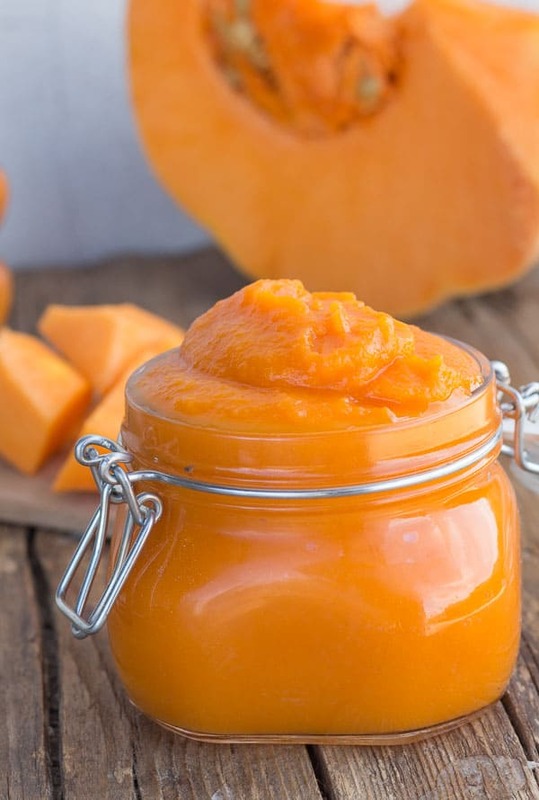 The Best How to make Pumpkin Puree without an oven recipe. Ever since I came to Italy over 20 years ago, and Autumn would come, all I would think about was Homemade Pumpkin Pie. 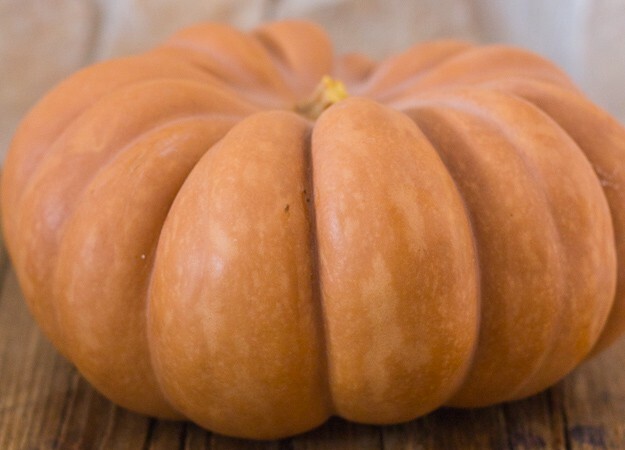 Of course my Italian friends and relatives had never heard of it and had never seen a Pumpkin, so there I was with my cravings of everything Pumpkin coming and going year after year. Until believe it or not a few years ago Halloween and everything Pumpkin became the rage, even my mother-in-law planted pumpkin seeds! And how those pumpkins grew. Needless to say this yummy Puree was nowhere to be seen in the stores, so what was I to do? Because goodness knows I was determined to make a Pumpkin Pie! And this is where this fast and easy method to make Easy Homemade Pumpkin Puree comes in. 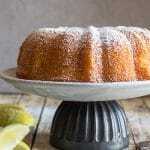 Once you have made homemade there will be no going back to the canned stuff. This is pure Pumpkin Puree, no additives no salt just plain old Pumpkin. Now just imagine all the recipes you can make?! Enjoy! 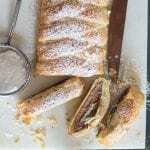 More Pumpkin Recipes You may enjoy! 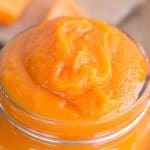 Easy Homemade Pumpkin Puree, a fast and easy no oven Pumpkin Puree, no additives, no salt just pure Pumpkin. Vegan, Vegetarian, gluten free. 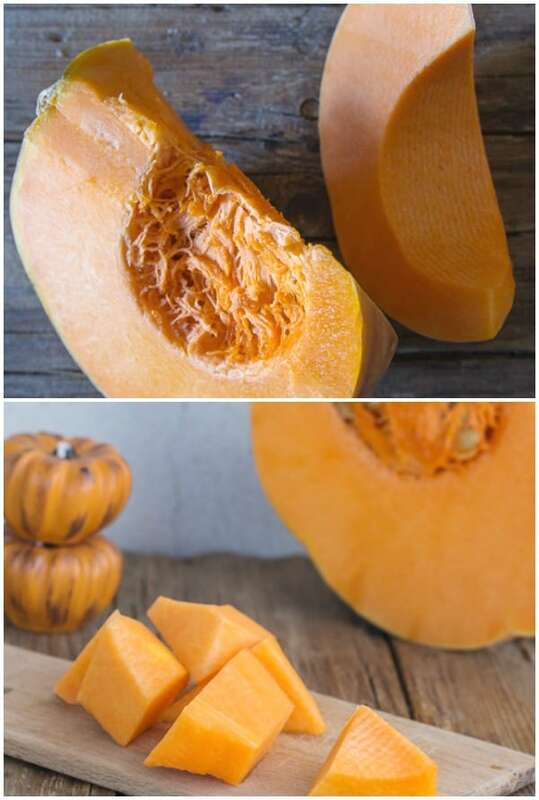 Clean and chop pumpkin into one inch size pieces, place in large pot, cover with water and bring to a boil, continue on a low boil until tender. Drain and place in blender, blend until smooth. 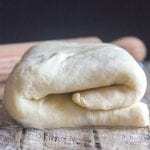 Use in sweet or savory dishes. 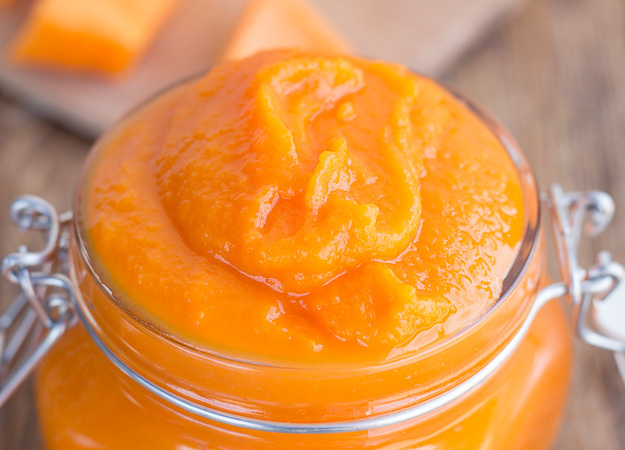 Place unused puree in glass or plastic containers and refrigerate for up to 7 days or several months in the freezer. Enjoy! 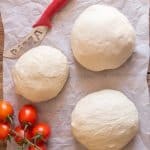 Il mio preferito è zuppa di zucca!!!❤️? Hi LauraAnna, I like that too!